Micheline received her salvation when she was a child but did not pursue a relationship to know God. She experienced a life full of adversities starting with her birth in a war torn, third world country. This was followed by the abandonment of her father and her family's struggle to survive to make it to America. As her knowledge and love for the Lord grew in her mid thirties, God made her aware of His purpose for all the adversities and so she found her calling.....to start a ministry for children using unwanted and abused horses. The goal for this ministry is to help children understand that there is hope found in faith in Jesus Christ. Micheline has been happily married to Matthew Barkley since 1992 and blessed with four children whom they have raised here in southwestern Pennsylvania. Matthew was raised in a loving Christian home in Portersville, PA where he shared his life with committed parents andthree brothers. In Portersville is where he acquired his love for the country life, farming and horses. At nineteen, he began his career in the U.S. Army stationed in Korea and at the Pentagon followed by an honorable discharge as a Sergeant. From there, he became a part of the family Bookbindery, Plastikoil of PA, Inc. As his knowledge and skills grew, he became the visionary for the company and stepped into his father's position when Don Barkley passed away in 2008. In 2010, Matthew and Micheline experienced the life altering journey in search of how God wanted them to serve Him. 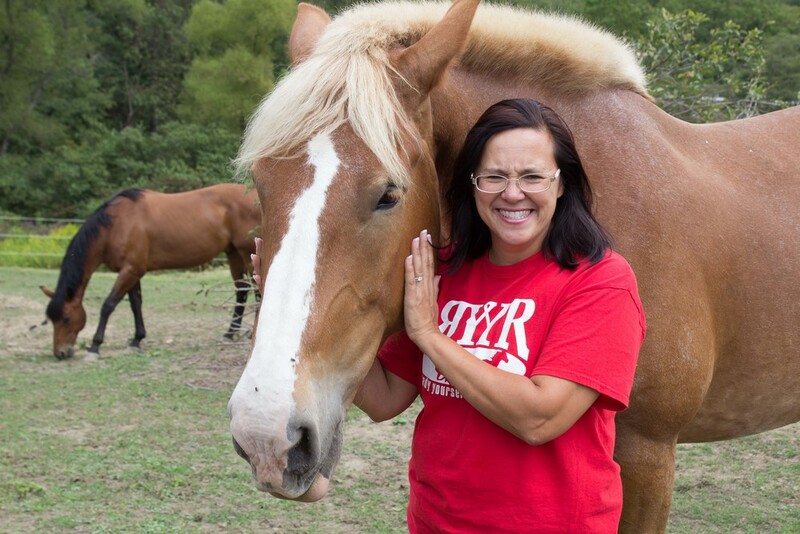 Matt's equine experience in conjunction with his love of the Lord combined with Micheline's passion for helping children led them to start Ready Yourselves Youth Ranch. 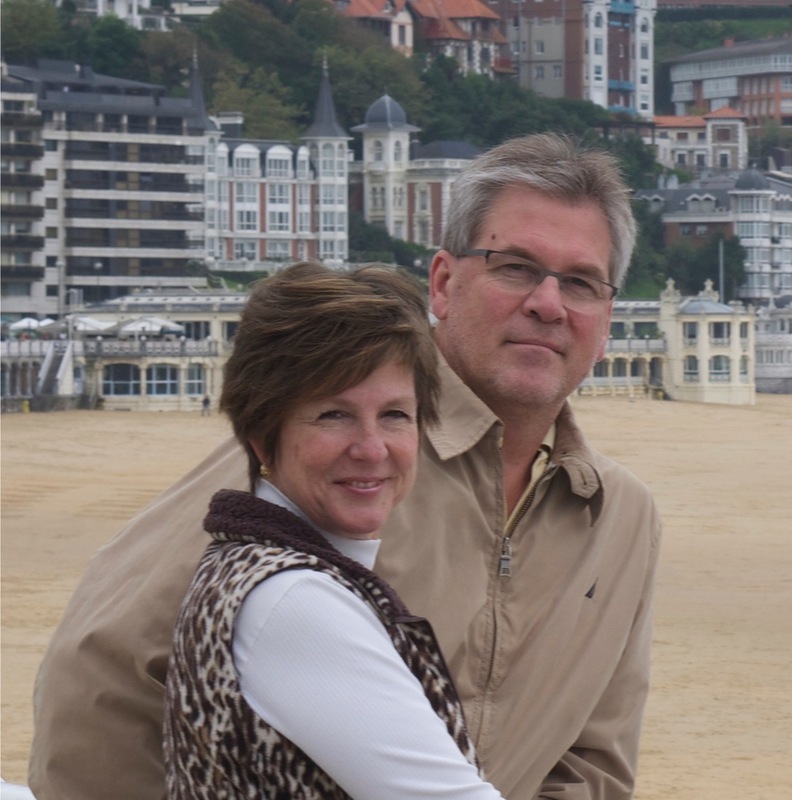 Don and Zoe Peffer are missionaries with Crossworld mission. They have been serving for 29 years first in Zaire, Africa, and then Brazil, SA. Don grew up on a farm in Portersville, and Zoe is from Baden Economy; so when they are back in their home area, they like to help at the Ranch. Presently they are serving in Campo Verde, Brazil, but just finished a 6 month sabbatical where Don worked on the barn and many other projects through the summer. Don considers this as part of his mission maintenance ministry and enjoys the physical work. Zoe loves kids and horses so fills in where ever she can. Don and Barb have enjoyed giving of their time and talents in a variety of ways over the years. From church mission work, to educational support activities, to community service. The Lord has blessed them and they feel bringing blessings to others in some way is what Christ would want them to do. Pastor Phil was reared in western Montana and Wisconsin. His three children are all young adults. He brings over 40 years experience with horses and 25 as a pastor. In addition to being pastor of Triple C Cowboy Church that meets at RYYR each Tuesday at 7:00 p.m.; Phil is pastor of First Baptist Church of Rochester. As a Board Certified Pastoral Counselor pastor Phil has a counseling practice in First Baptist of Rochester. His relaxation is being in the barn, spoiling his horse, Lacy, and soaking up the outdoors. Educationally he has a B.A. in pastoral studies, Master of Divinity and Doctor of Sacred Ministries. Ministering at RYYR is a perfect combination of his life experiences. Lacy is an arabian/paint cross. At age three the stable where she was used had little value for her. In 2011 Pastor Phil adopted her and soon everyone wanted to ride her. When he relocated to Rochester and Ready Yourselves Youth Ranch Lacy came along. She is small, but quick. She is also one of the most spoiled horses on the ranch. Savanah is the youngest of Matthew & Micheline's four children and has been a part of RYYR since it's inception. Though only ten at the time, she fed and cared for the horses. As the years passed, she grew immensely in knowledge gained by hands on experience. With her wide range of experience, Savanah has become a wonderful asset to the ranch. With all the needs of the size herd that we have Savanah manages the feed, maintenance and medical care of all our ranch horses as well as day-to-day feedings and barn chores. Additionally, she plans and runs our two Fun Show fundraisers. Savanah has also participated in the 4h program with an emphasis on showing in the Hunter/Jumper classes making it to the PA 4h States Show for several years with several horses. Her goal is to have a career in horse training and maybe one day have a boarding barn of her own. Becca Shaw grew up in western Pennsylvania owning horses and learning from and about them. She began volunteering at a therapeutic riding program in high school, which led to a career as a special education teacher. Becca spent college summers as a counselor at Shekinah Western Ranch Camp, where she was given opportunities to learn from various trainers, and see faith in connection with horsemanship. Certified as a PATH Intl. Registered Instructor, she instructs therapeutic riding lessons and substitute teaches in local schools outside of time at RYYR. The environment of RYYR enables her to use both her horsemanship and educational background to serve others for the glory of God.